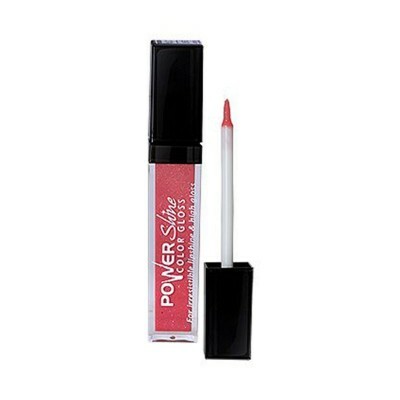 Dmgm Power Shine Color Gloss 08 Petal Rose (Cosmetics) A high comfort gloss, with ultra lacquered shine transforms your lips with mirror shine to achieve an irresistible pout. Enriched with moisturizing agents, this lip gloss leaves your lips soft & supple with results of shiny and luscious lips. Its brush applicator gives your lips amazing morning dew like shine.